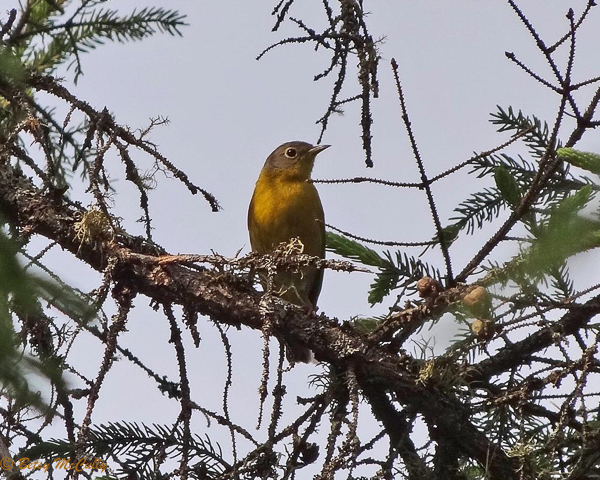 Nashville Warbler (Oreothlypis ruficapilla). Forests. Migrant. Breeds upstate. This individual observed in the Adirondacks.